Anti-Trust European Union watchdogs have cleared the merger between Random House and Penguin, The Huffington Post reports, setting the stage for the creation of the largest bookseller in the world. Authorities in the U.S granted an unconditional go-ahead in February, after concerns the merger would generate a lack of competition in the publishing world. The EU commission ultimately came to the same conclusion that the deal does "not raise competition concerns, in particular because the merged entity will continue to face several strong competitors." 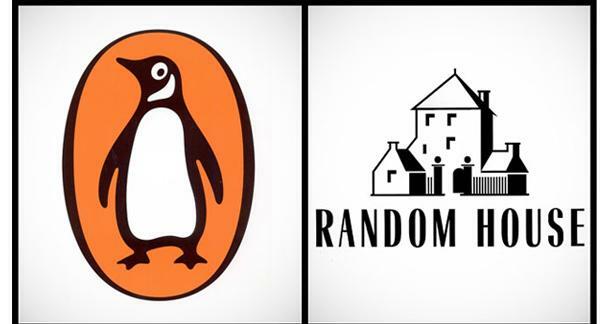 The Canadian Competition Bureau and other regulators around the globe are still reviewing the deal, so Bertelsmann SE and Pearson PLC, parent companies to Random and Penguin respectively, aren't quite in the clear yet. However, given the clearances given by other nations, it won't be surprising if the other holdouts soon follow suit. Should the merger go through, the new company will control "26 percent of the global consumer publishing market, leaping ahead of the 17 percent share of French publisher Lagardere, according to analyst estimates." We've reported on this deal in the past, and a lot of you have already weighed in, but what about the rest of you? Do you think the merging of two Big Six publishers will help or hurt the industry?